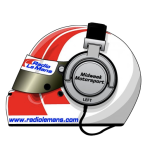 John Hindhaugh is joined by Jeremy Shaw and Shea Adam to look back on the Indycar Classic. This week’s Big Interview is with WRT’s Vincent Vosse. 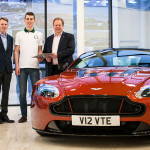 John Hindhaugh is joined by Declan Brennan, Nick Daman and ..
John Hindhaugh talks to Maxime Martin, unveiled today as a ..
For this special show, RSL have been given exclusive behind ..
John Hindhaugh goes behind the scenes at the Aston Martin .. Behind the scenes of the Aston Martin Evolution Academy, including .. 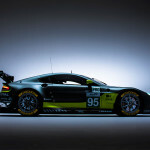 The launch of Aston Martin Racing's big hope for Le .. Including the AMR-One launch, plus all the latest motor sport ..